This book is a publication that I made especially the College of Architects to show local architecture and its historical value. Design a modern book, but in turn that is easy to read, as it will be addressed by people of different ages. 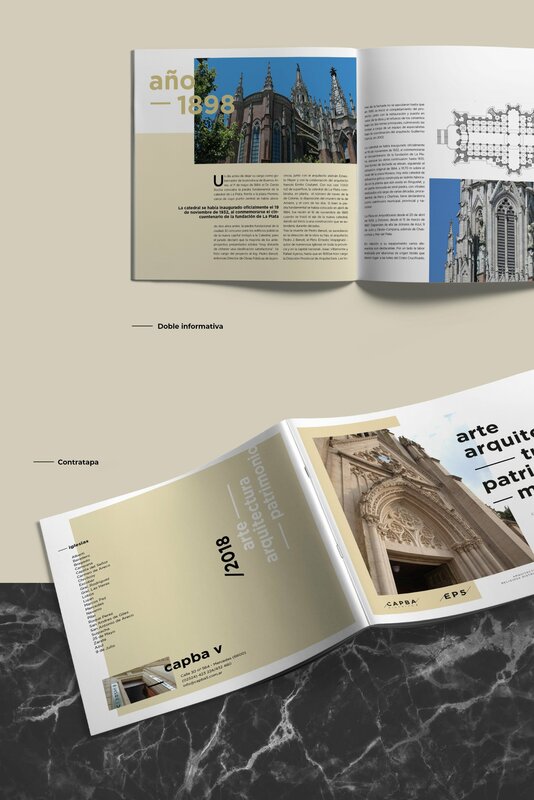 We created a modern book that can be articulated with the images of classic buildings. Making reading a simple and with a constant pace.